Day 11—12 November 2011 A well-oiled machine Usually, NTS accompanies Tom to Illini football games on Dads Weekend. [I don’t “do” football in November in the Midwest.] This year, NTS was in Terre Haute, running the open race at Nike Cross Nationals, Midwest Regionals. I agreed (against my better judgment) to go to the game. We tailgated with the fantastic Zs. 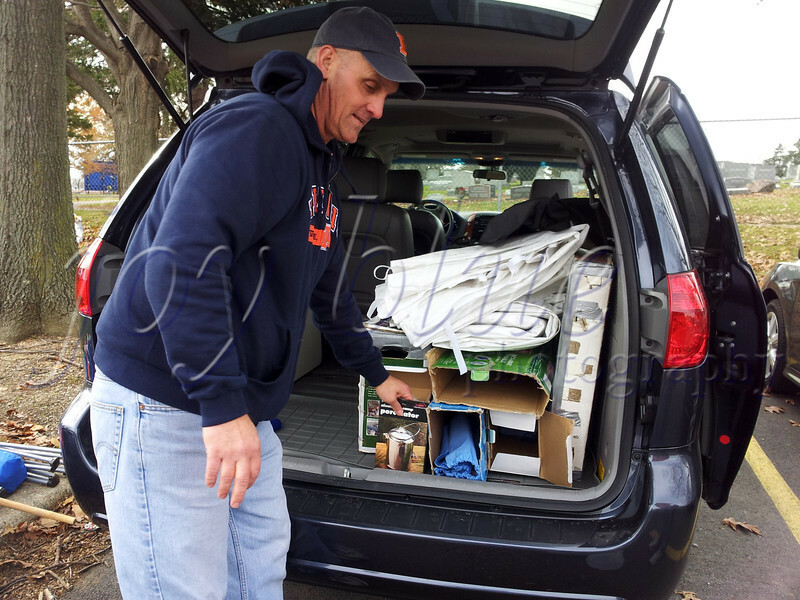 Mike and Jill have quite the tailgating system, and the car-packing is as much an art as the set-up itself. I won’t mention how the Illini played that day. . . .